Everywhere in London. Quality inspected & supervised. Escalating environmental concerns and new technologies have raised commercial cleaning services to new heights. 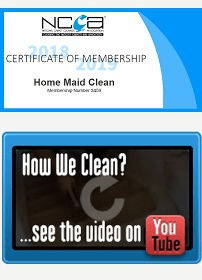 Home Maid Clean merges these state-of-the-art technologies with more than 10 years of practical commercial cleaning experience, allowing us to offer highest-quality, fully supervised cleaning services — at one customer site or across multiple locations. We clean offices & professional suites, gym & fitness centers, medical clinics & doctor’s offices, building common-areas and work spaces. You can book us for a one-time cleanup or on a regular basis. We offer standard cleaning packages or packages fully customized per your cleaning needs. When you request a cleaning service from us, we send a supervisor on site who will discuss your cleaning needs, view your premises and take notes. This information is provided to our office to create a schedule of cleaning tasks, coordinated and approved by you. 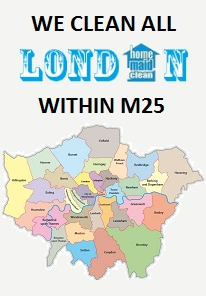 24/7 management supervision of cleaners and customer support. We supervise our team and the quality of cleaning performed. Customer support is provided at all times. Extensively trained and certified cleaners, vetted and insured. All our cleaners have their passports, work permits, proof of address, previous address history, and previous employer’s references checked. They pass extensive interviews, training and quality assessments before being assigned to cleaning jobs. A full range of cleaning services. We provide the entire range cleaning services. Home Maid Clean is licensed, bonded, and fully insured. 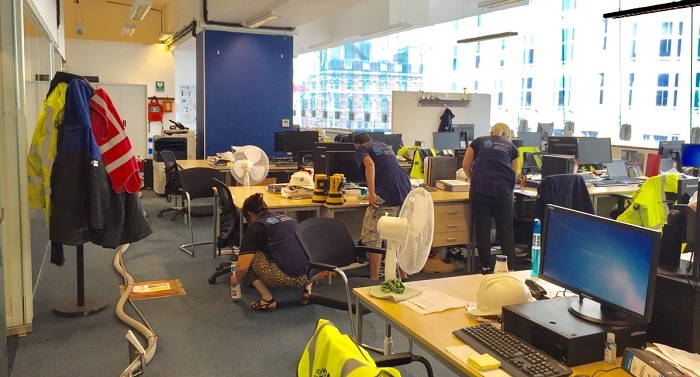 Our crews undergo extensive initial and regular trainings and use the latest professional cleaning equipment to ensure all cleaning jobs are delivered with the highest quality. We control the quality of our services through regular and rigorous inspections, detailed record keeping, and exception reporting. The testimonials of our customers are the best proof of the high quality of cleaning services we provide. Commercial, education, high tech, medical, residential, transportation, communication, government facilities, hospitality, public venues, retail and more. Thank you for providing our office with the high standard cleaning service. It is a good to start work in an office that has clean desks, floors and kitchen every morning. Thanks very much.